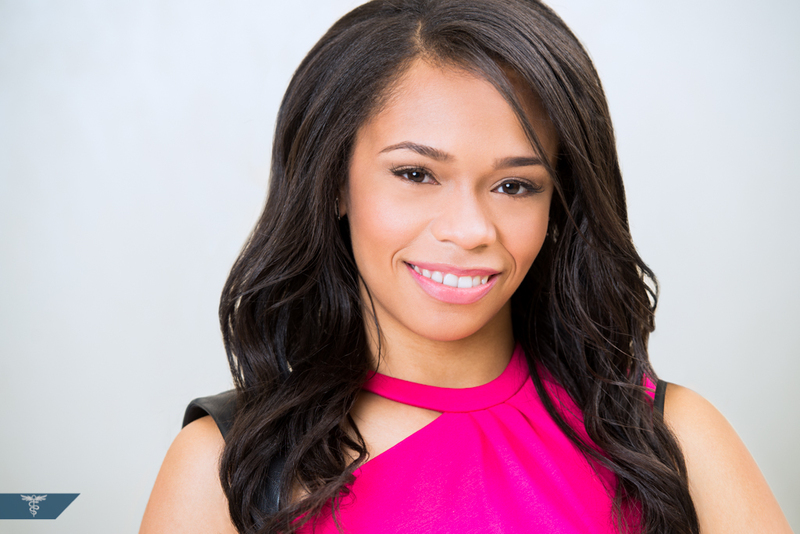 Comedienne, LANEYA WILES, gets it on at Caravan Stylist Studio with new Press Photos! Laneya Wiles, comedienne and actress extraordinaire, brings the heat in a variety of different looks from fun & young to mystery woman. 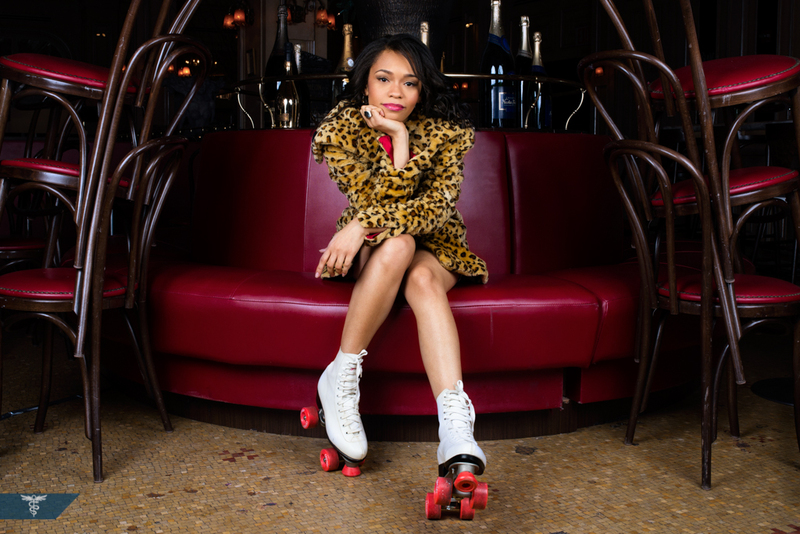 Laneya “L.A.W.” Wiles is a busy girl with an ongoing career in NYC stand-up comedy performances and her newly announced role as “Jasmine Colon” in “Gimme Shelter” (directed by Ron Krauss) starring alongside Vanessa Hudgens as “Apple”. Check her out and don’t forget to search her on Youtube for “Straight Hookin” (don’t say we didn’t warn you! ).